A new report released Wednesday by oil company BP said China overtook the United States to become the world's biggest energy consumer in 2010. 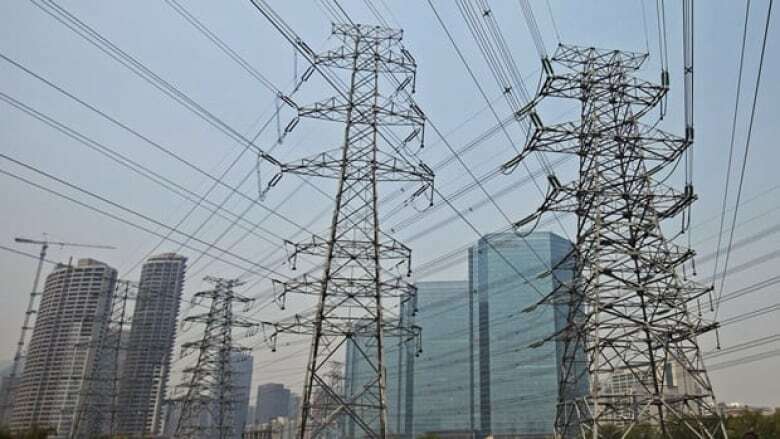 BP, in its 60th annual Statistical Review of World Energy, said China accounted for 20.3 per cent of demand, compared with the United States' 19 per cent. The report said China's consumption rose by 11.2 per cent last year. American demand increased 3.7 per cent. China was by far the world's largest consumer of coal, taking 48 per cent. The United States remained the largest consumer of oil with 21 per cent, or double China's consumption. Globally, energy consumption rose by 5.6 per cent in 2010, the fastest pace since 1973, as fast-growing developing nations led a strong rebound from recession, according to the report. Consumption in the world's richest countries grew by 3.5 per cent, the most since 1984, bringing it back to the level of a decade ago, BP said. Consumption in developing countries — particularly resource-hungry ones in Asia and South America — logged a 7.5 percent increase. "By year-end, economic activity for the world as a whole exceeded pre-crisis levels driven by the so-called developing world," said Christof Ruehl, chief economist for BP. BP's report affirms the finding of the International Energy Agency, which reported in July that China had become the world's biggest energy consumer, though Chinese officials insisted their country still lagged behind the United States.